What a unique quilt show they had a great deal of different quilt themes. Love that visit. Oh, and then the Attic, Wow. You can be assured that is an area that does alot of sittin, stichin, and conversation. Thanks for the Visit. Hugs. The crafting industry is alive and well in Arizona! 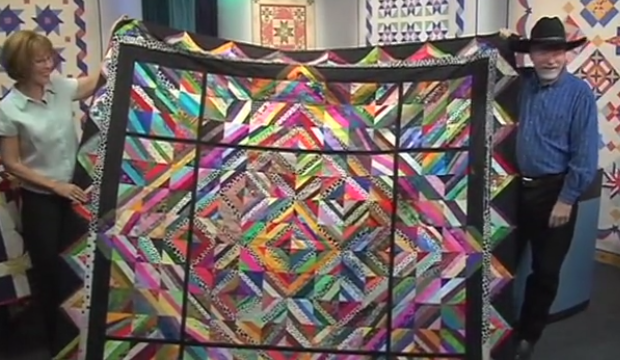 What an amazing quilt show. Saw several quilts made from the Cozy Designs Quilt patterns. There patterns are amazing and easy to follow. The Attic Needlework store was also unbelievable with all those samples for display. If they don't carry it who does. Loved the the trip to the quilt show and to the needlework shop. Brought back memories from the late 60's when I was there as a child to visit an Uncle. Thank you for the video. Oh loved that you had a trip down memory lane! What a beautiful show, so many wonderful quilts. 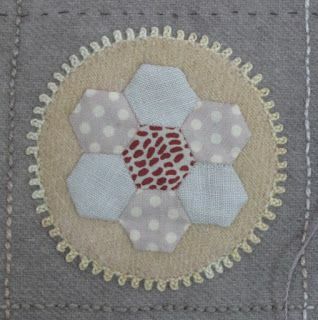 The Attic needlework shop is a destination point! I live in a small town in NC and have to order DMC floss on the internet---it would be great to live close to a shop like that. Thank you Anna for taking us along with you. I am sooo glad I don't live close! I'd be broke! Due to the weather report we are hearing here in Southwest Wi sounds like you and G best stay in the AZ area instead of heading back to OR. We finally have some sun today but had a bout of freezing rain Thurs. and now 2 snow storms are moving in tomorrow and again on Monday. I leave on Wednesday for Iowa for a quilt retreat so need excellent roads to travel on Wed and on return home on Sat. lots and lots and lots of cross stitch! Wow! Amazing needlework shop! Overwhelming amount of eye candy! Thanks for sharing that! ah oh...I am going back! Attic: What a fun time you are having! You are having the cake and eating it! I used to live in Mesa when the Attic opened, it was a tiny place, then they moved to north Mesa right next to an Antique shop (it was deadly!) my husband dropped me at the Attic and came back for me hours latter LOL. Every time we visit AZ it is a must visit, to buy a new project and browse through their patterns...I always left the store so inspired and determined to stitch something pretty. In the area where I live presently, we don't have a store like the Attic yet. VOQS: When my kids were little we used to visit one of the trailer park during the Christmas season and visit each road with their assigned theme...it was so fun. We need to go to the Valle de Oro railroad garden. My Papi used to work in the railroad, and traveled a lot in trains, I love them all! 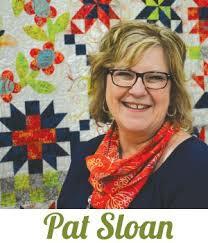 Lovely quilting show, quilts, needlepoint work, music, like many things in life they touch our emotions in different styles. Thank you Anna and George for the video! I am so glad you enjoy the video...good memories for you and new ones for sure! Great quilt show and the railroad was just amazing. Phenomenal amount of work there. Would find The Attic so overwhelming I would probably walk out with nothing! Would need a second trip like you're going to do.